As I posted about book one...you cannot go wrong with this series...I loved it...couldn't wait to get to the next chapter but was sad that it ended. I love finding a series that I can binge read going from one book directly to the next. I am now anxiously awaiting book 5...but it's just around the corner. I highly recommend this series...you won't be disappointed!!!!! Return to the picturesque island community where you’ll check in with your old friends and meet a few new ones along the way. 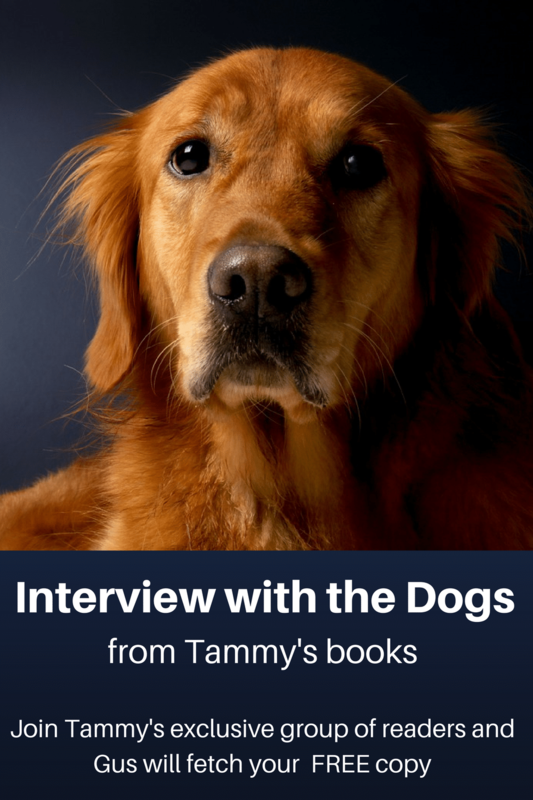 The perfect story of past heartaches and the joy and excitement of second chances. She avoids relationships. He’s still grieving. Will a tragedy heal both their hearts? An unexpected tragedy connects Linda and Max. As the pair spends time together, their feelings deepen. Linda’s lonely life is about to get crowded. As Max begins to penetrate the protective walls around Linda’s heart, the outlook brightens. Until a visitor from her youth causes her to risk it all. 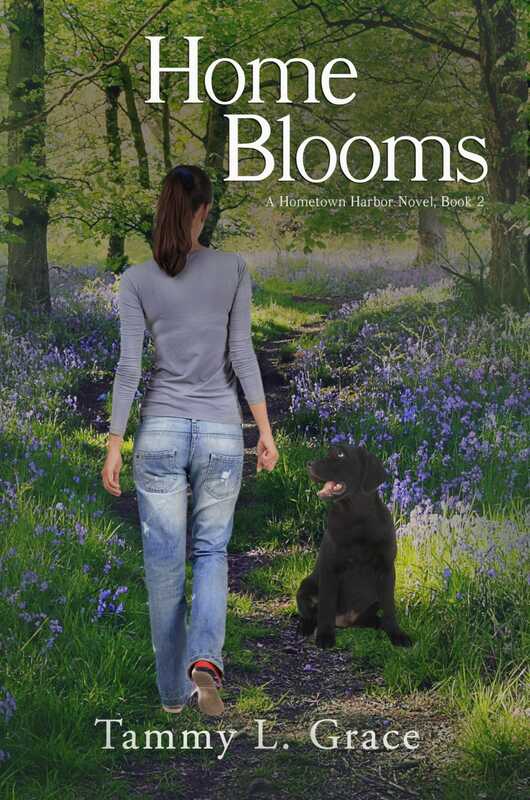 While struggling between the past and the future, will Linda take a chance to let more than her flowers bloom? 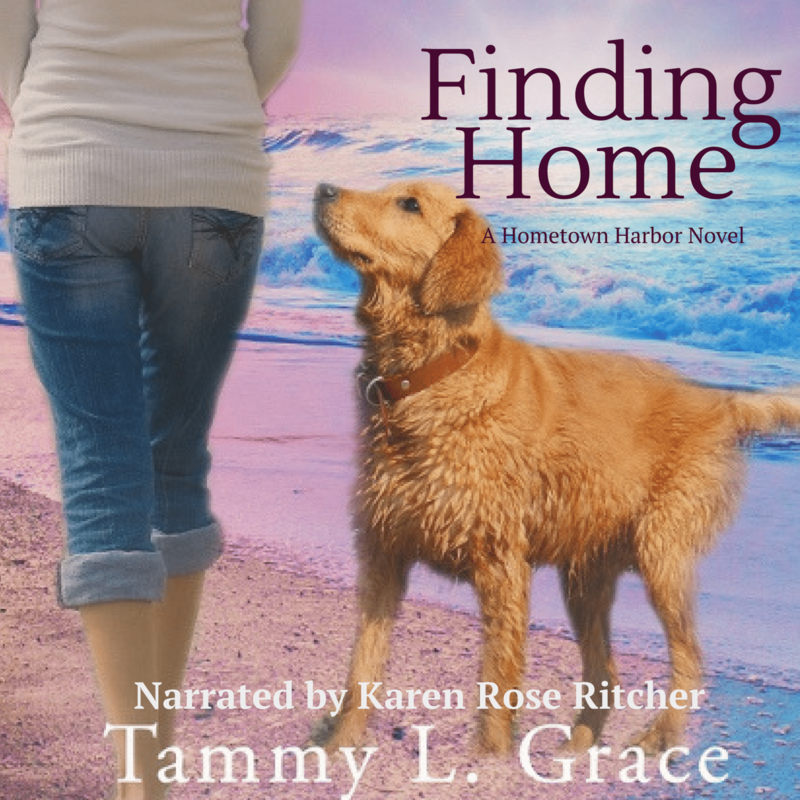 Home Blooms is the second book in the Hometown Harbor Series, books filled with the emotional journeys of women in midlife, and a touch of romance. 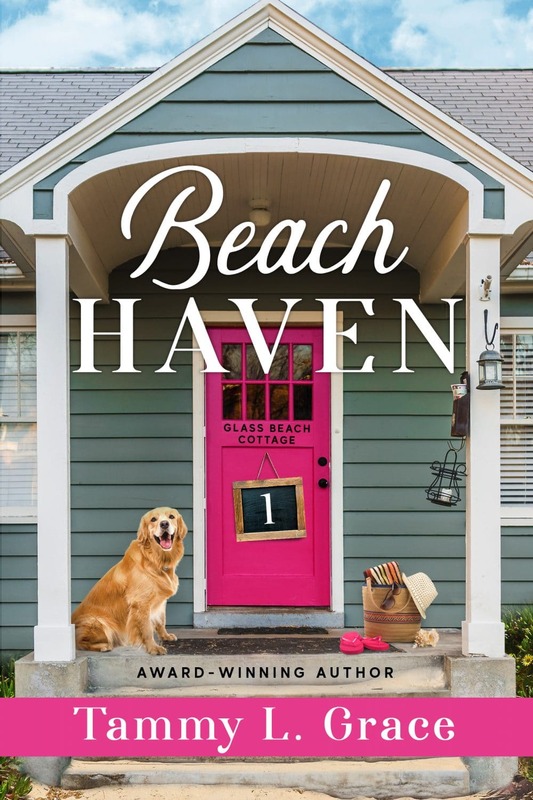 If you like heartwarming stories, small town life, and characters who feel like friends, then you’ll love Tammy L. Grace’s latest tale of past heartaches, the incredible power of friendship, and the excitement of second chances. 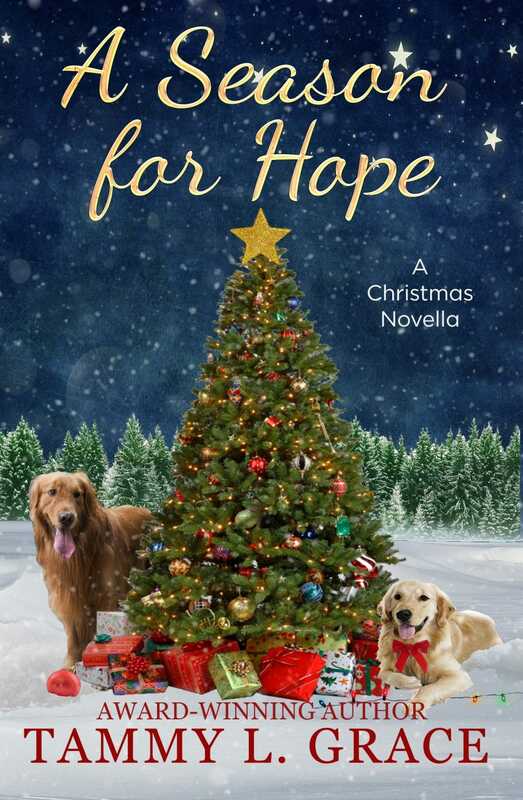 Treat yourself to the second book in the series readers describe as “the perfect escape, captivating, heartwarming, and inspirational” today. Listen to the first in the series!